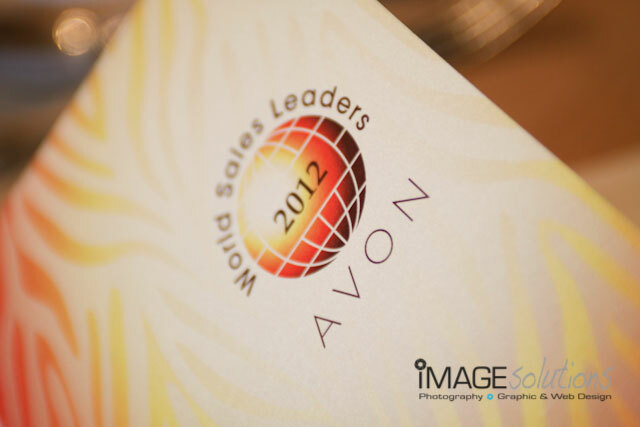 AVON held their annual “thank you” to all their international sales leaders for 2012 and Image Solutions Photography and Design was asked to do be the function photographer for the big event held at the Mount Nelson Hotel in Cape Town. The event was actually just one evening in a while week of entertainment and sightseeing trips in our beautiful South Africa and more specific Cape Town. Being the function photographer, I felt like it was a fun affair with lots of friendly faces and huge smiles as each recipient received their award. 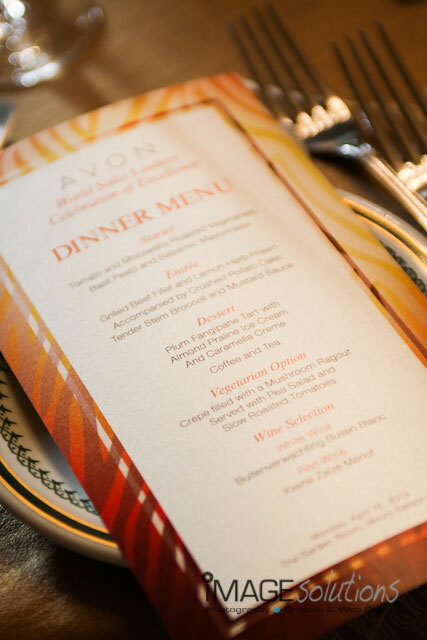 The evening was a great success and a true “thank you” to all the sales leaders of AVON for their outstanding efforts. 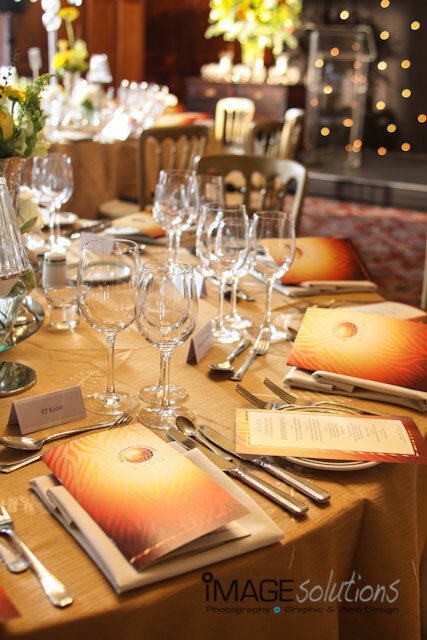 Thanks goes out to Debbie Holmes from Dragonfly Events for organising and helping with the function. Elena Uvarova - Super photo! Unforgettable moments!